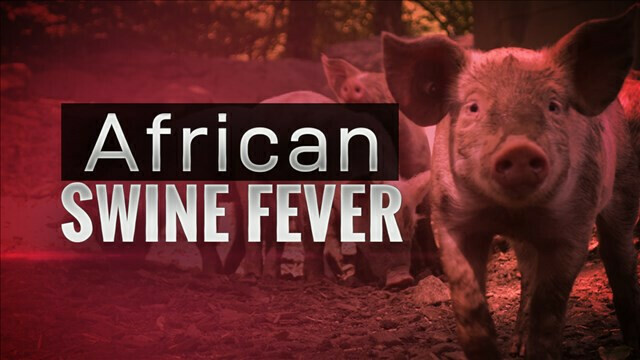 South Africa confirmed an outbreak of African swine fever on a farm in North West province, according to the World Organisation for Animal Health on Wednesday. The outbreak killed 32 out of a herd of 36 pigs on a farm in the Ditsobotla district. 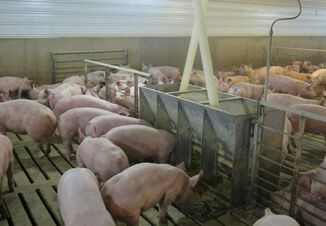 All remaining pigs on the farm were slaughtered. The farm was located outside of South Africa’s control zone for the disease and may be linked to contact with wild animals, according to a report from the South African agriculture ministry. 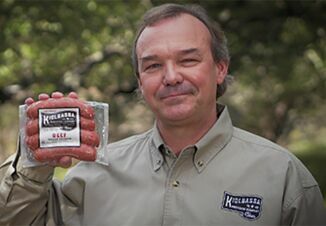 The ASF virus, which is deadly and highly transmissible among pigs but is harmless to humans, has been spreading rapidly across China, home to the world’s largest hog herd. The OIE said that nearly all of China’s provincial level administrative units have reported one or more ASF breaks.